Welcome & Opening frame: As cities develop or prepare to develop cultural plans and as so many city stakeholders consider issues of racial equity, among other related issues, we have the opportunity to deliberately position culture as an agent of equitable social change at scale. Roberto Bedoya is cultural affairs manager for the city of Oakland, California. Previously, he served as director of civic engagement for the Tucson Pima Arts Council where he has established the innovative PLACE (People, Land, Arts, Culture, and Engagement) Initiative to support projects in Tucson. Bedoya’s tenure as executive director of the National Association of Artists’ Organizations (NAAO) from 1996 to 2001 included serving as co-plaintiff in the lawsuit Finley vs. NEA. His essays “U.S. Cultural Policy: Its Politics of Participation, Its Creative Potential” and “Creative Placemaking and the Politics of Belonging and Dis-Belonging” reframed the discussion on cultural policy to shed light on exclusionary practices in cultural policy decision-making. Bedoya is also a poet, whose work has appeared in numerous publications, and an art consultant, with projects for Creative Capital Foundation, the Ford Foundation, The Rockefeller Foundation, and the Urban Institute. 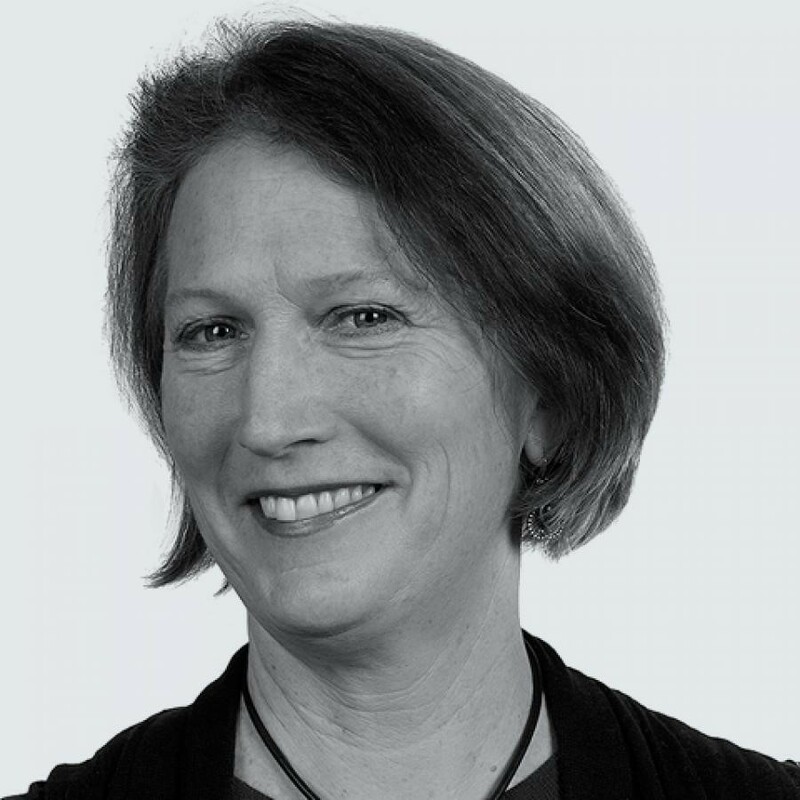 Jamie Bennett is the executive director of ArtPlace America, a partnership among private foundations, federal agencies, and financial institutions working to position arts and culture as a core sector of community planning and development, so that artists and arts organizations are regular collaborators in helping to build equitable, healthy, and sustainable futures. To date, ArtPlace has invested over $100 million, which has gone to support 279 projects in communities of all sizes; six place-based organizations that have committed to permanently working in this cross-sector way; and deep investigations into the intersections of arts and culture with energy and the environment, housing, immigration, public health, public safety, and transportation. Previously, Bennett was chief of staff and director of Public Affairs at the National Endowment for the Arts, where he worked on the national rollouts of the “Our Town” grant program and of partnerships with the US Departments of Agriculture, Defense, Health and Human Services, and Housing and Urban Development. Before the NEA, Bennett was chief of staff at the New York City Department of Cultural Affairs, where he worked on partnerships with the NYC Departments for the Aging, of Education, and of Youth and Community Development. Bennett has also provided strategic counsel at the Agnes Gund Foundation, served as chief of staff to the President of Columbia University, and worked in fundraising at The Museum of Modern Art, the New York Philharmonic, and Columbia College. Randy Engstrom is the director of the Office of Arts & Culture for the City of Seattle. Previously, he owned and operated Reflex Strategies, a cultural and community based consulting business. He served as chair of the Seattle Arts Commission in 2011 after serving two years as vice-chair, and was chair of the Facilities and Economic Development Committee from 2006 to 2010. He has served as the founding director of the Youngstown Cultural Arts Center, a multimedia/multidisciplinary community space that offers youth and community members access to arts, technology, and cultural resources. Prior to Youngstown, Engstrom spent three years as the founding CEO of Static Factory Media, an artist development organization that owned and operated a record label, bar/performance venue, graphic design house, recording studio, and web development business. In 2009 Engstrom received the Emerging Leader Award from Americans for the Arts and was one of Puget Sound Business Journal’s 40 Under 40. He is a graduate of the Evergreen State College in Olympia, and he received his Executive Masters in Public Administration at the University of Washington’s Evans School of Public Affairs. Prior to her appointment as director of the Joyce Foundation’s Culture Program, Tracie D. Hall served as deputy commissioner of the Department of Cultural Affairs and Special Events (DCASE) for the City of Chicago where she oversaw the Arts and Creative Industries Division which included the Visual Arts, Performing Arts, Music Industry, and Farmers Market programs, as well as the Chicago Film Office. Hall has also served as vice president of Strategy and Organizational Development at Queens Library in New York City, one of the nation’s busiest libraries serving over 11 million users annually; at Boeing Company’s Global Corporate Citizenship Division where she worked as community investment strategist for 9 US and 16 non-US sites and later as Chicago Community Investor; as assistant dean of Dominican University’s Graduate School of Library and Information Science; as director of the Office for Diversity at the American Library Association; as visiting professor at Catholic, Southern Connecticut State, and Wesleyan Universities and in non-profit and public sector posts across the country. Deeply invested in the intersection of arts access, literacy, youth and economic development, Hall led the organization and founding of the NYC Early Learning Network; developed the Seattle-based SCRIBES program, which has become a long-running youth creative writing project; conceived and curated the NEH-funded Festival of Caribbean Literature with the Connecticut Center for the Book; served as author and principal investigator on three milestone Institute of Museum and Library Science (IMLS) initiatives; and in Chicago, has worked on several initiatives connecting art to community and workforce development. A poet, fiction writer and playwright, Hall is a Cave Canem fellow and the recipient of various awards and residencies for her writing, creative and community work. Holding degrees from the University of California, Yale University and the University of Washington, Hall was born and mostly raised in South Los Angeles. She is founding curator of experimental arts space, Rootwork Gallery, and continues to make time to serve on various non-profit boards and committees. James W. Head is the president & chief executive officer of the East Bay Community Foundation. Before coming to the Foundation in 2014, he served for 10 years as vice president for Programs at The San Francisco Foundation, where he spearheaded initiatives on race, equity, poverty, housing, economic development, and youth development. 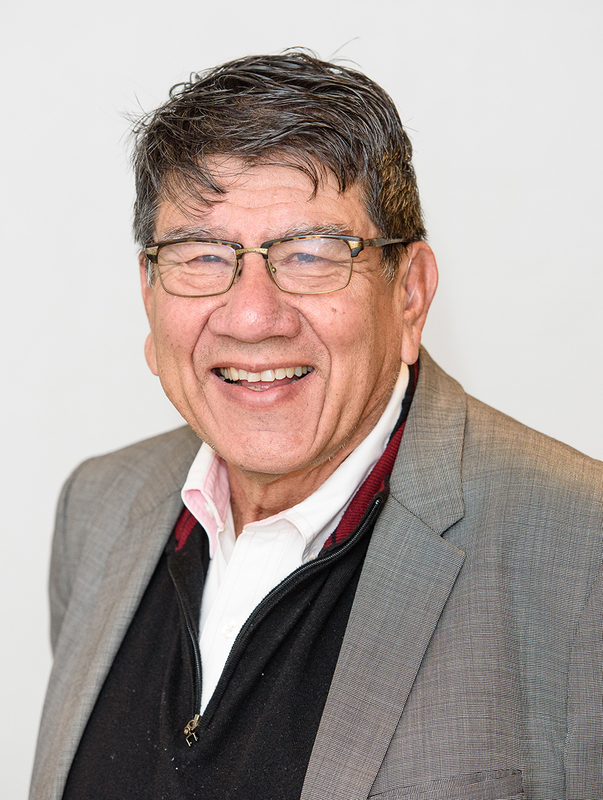 Head has more than 30 years of experience in philanthropy, nonprofit management and technical assistance; community and economic development; and public interest and civil rights law. Prior to joining The San Francisco Foundation, he was president of the National Economic Development and Law Center for 18 years. 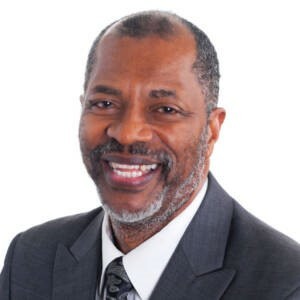 Additionally, he served as legal counsel of the California Community Economic Development Association and has been a member of numerous foundation advisory boards, including the Open Society Foundation of New York and the Charles Stewart Mott Foundation of Michigan. Head served as a Commissioner on the Port Authority of Oakland from 2008 through 2015; leading the Commission as president from 2010 – 2011. Head holds a juris doctorate from the University of Georgia School of Law. He has been an adjunct professor at University of California at Berkeley’s Boalt School of Law, University of California at San Francisco’s Hastings School of Law, and University of Santa Clara’s School of Law. Head has lived in Oakland with his wife, Bernida Reagan, for more than 25 years. A native of the San Francisco Bay Area, Kumi Baer is an advocate for social justice working in philanthropy and the larger nonprofit sector. 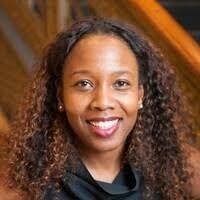 She recently joined the Race Forward team as the new philanthropy project director, a role that has her working nationally with foundations, donor collaboratives, and affinity groups to strengthen philanthropy’s ability to advance racial equity, both within individual institutions and throughout the sector. As The New York Community Trust’s Program Associate for Thriving Communities, she organized grantmaking and convening activities in the arts, community development, and the environment. In this role, she devoted herself to advancing racial equity at the foundation and in the larger sector through funder collaboratives and affinity groups. Kumi Baer has worked in programming, advocacy, research, capacity building, and communications roles at Columbia University, Dance/NYC, the Global Fund for Women, and elsewhere. She is skilled at conducting research and building consensus with diverse stakeholders to promote dialogue and action, propel new program development, and strategically enable nonprofits, collectives, and corporations to create and embody more equitable practices. Kumi Baer is also a trained dancer in African diasporic traditions from Brazil, Haiti, and West Africa (Guinea and Mali). Her dance practice is core to her social justice work. She identifies as “hapa” (of mixed Asian descent) and is a proud Yonsei (fourth generation Japanese American). Kenya Merritt is a highly skilled public servant with a wide range of experience and talents which she brings to her newest position as chief small business officer for the City Department of Business Affairs and Consumer Protection (BACP). With more than 18 years of government services with the City of Chicago, Merritt previously worked as deputy commissioner with the Chicago Department of Cultural Affairs and Special Events; deputy commissioner at the Department of Family and Support Services as well as the Office of Budget and Management. Merritt has a wealth of institutional knowledge including fiscal and administration management. In each of her roles, Merritt has worked to improve communities by forging partnerships with individuals, organizations, and businesses to provide a variety of programs that range from business to arts and culture. Merritt currently serves as the chief small business officer for the City of Chicago’s Business Affairs and Consumer Protection Department, where she is responsible for public engagement and program development for small businesses. She also leads the NBDC (Neighborhood Business Development Centers) program which is the linchpin connecting BACP and external partners to the community. She is responsible for outlining Chicago’s small business agenda and strengthening programs that support business growth and invigorate communities in every corner of Chicago. Merritt holds a MS in Public Service Management from DePaul University and a BA from the University of Illinois. She is a resident of the Austin Community and the proud mother of Caleb. 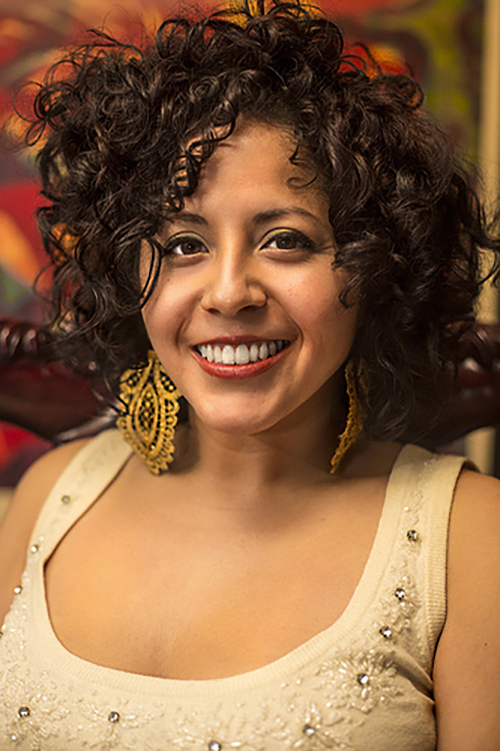 Favianna Rodriguez is a transnational interdisciplinary artist and cultural organizer on a mission to create profound and lasting social change in the world. Her art and collaborative projects address migration, global politics, economic injustice, patriarchy, and sexual freedom. Rodriguez lectures globally on the power of art, cultural organizing and technology to inspire social change, and leads art workshops at schools around the country. In addition to her art practice, Rodriguez partners with social movement groups around the world to create art that’s visionary and transformational. Rodriguez is the executive director of CultureStrike, a enational arts organization that engages artists, writers and performers in migrant rights. In 2009, she co-founded Presente.org, a national online organizing network dedicated to the political empowerment of Latino communities. 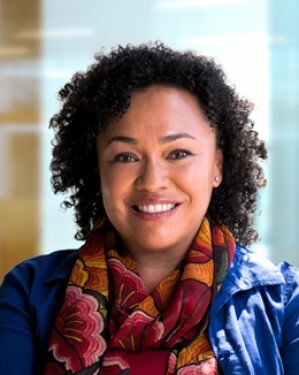 Maria Rosario Jackson is senior advisor to the Arts & Culture Program at The Kresge Foundation, and an Institute Professor at Arizona State University where she holds appointments at both the Herberger Institute for Design and the Arts, and the College of Public Service and Community Solutions. In 2013, President Obama appointed her to the National Council on the Arts. She serves on the advisory board of the Lambent Foundation and L.A. Commons, and on boards of directors of both the Alliance for California Traditional Arts and The Music Center in Los Angeles. She has previously served on the boards of Association of Performing Arts Presenters, the National Performance Network/Visual Artists Network, Mid-Atlantic Arts Foundation, Cultural Alliance for Greater Washington and Fund for Folk Culture. She also has served on research and project advisory bodies on measuring arts participation, museums in communities, arts institutions and shifting demographics, arts and health outcomes and economic and social impacts of the arts. She is the former director of the Culture, Creativity, and Communities Program at the Urban Institute, where she was based for 18 years. There, she led research on arts and culture indicators, measuring cultural vitality, arts and culture in comprehensive revitalization in low-income communities, development of art spaces, and support systems for artists. Additionally, she participated in projects about public housing, public education, public safety and parks. Prior to her role at the Urban Institute she was a research fellow at the Center for the Study of Urban Poverty at UCLA. She has been adjunct faculty at Claremont Graduate University and at the University of Southern California. She was also James Irvine Fellow in Residence at the UCLA Luskin School of Public Affairs. Her work appears in a wide range of professional and academic publications and she has been a speaker at numerous national and international conferences. She earned a doctorate in urban planning from University of California Los Angeles and a master’s degree in public administration from University of Southern California. 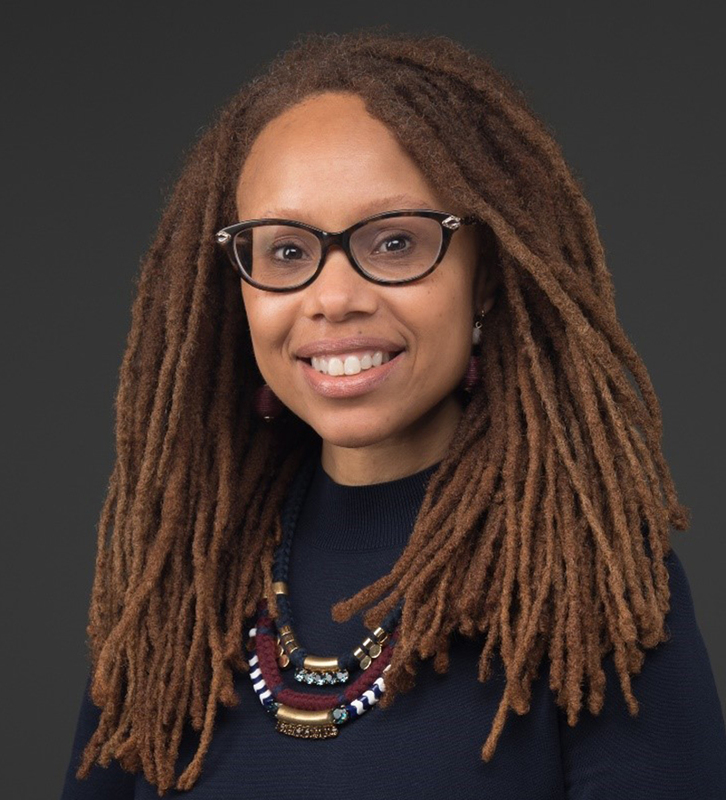 Kalima Rose, vice president for Strategic Initiatives, brings a three-decade history of working to advance infrastructure equity, housing, sustainable communities, and equitable development policy. In partnership with communities of color, low-income communities, tribal communities, and equity-focused municipal, regional, state, and federal leaders, She has helped win new investments, resources, and jobs for disinvested communities, underemployed workers, and firms and artists of color. Over the last decade, Rose played leadership roles in implementing the federal Sustainable Communities initiative, the new Affirmatively Furthering Fair Housing rule, and key equitable development initiatives in New Orleans’ Katrina recovery. 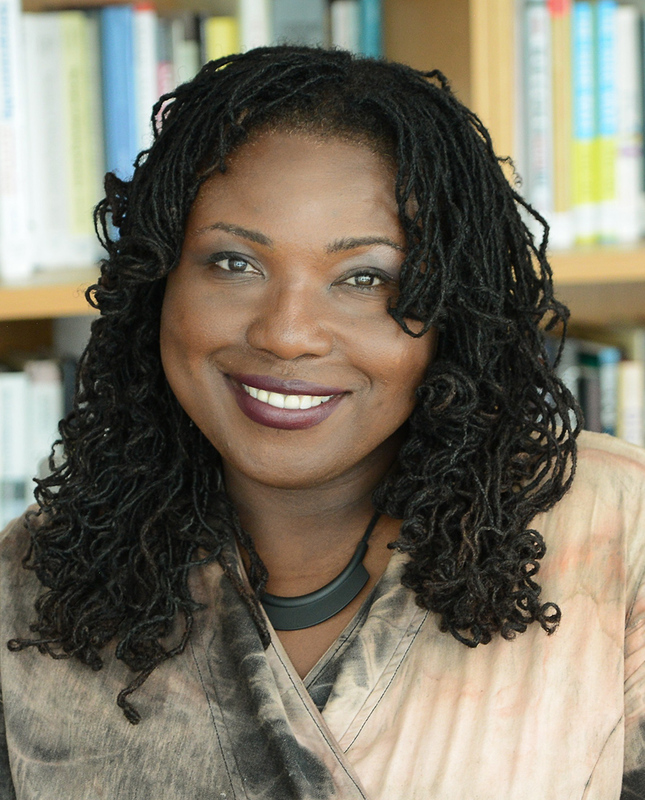 She developed the PolicyLink Equitable Development toolkit, led national efforts to advance inclusionary housing in cities across the country, and is a national strategist in anti-displacement policy work. Her most recent publications, Healthy Communities of Opportunity: A Blueprint for Addressing America’s Housing Challenges, A Roadmap Toward Equity: Housing Solutions for Oakland, California, and Creating Change through Arts, Culture, and Equitable Development: A Policy and Practice Primer, lay the groundwork for addressing some of the nation’s most challenging problems through effective policy change. 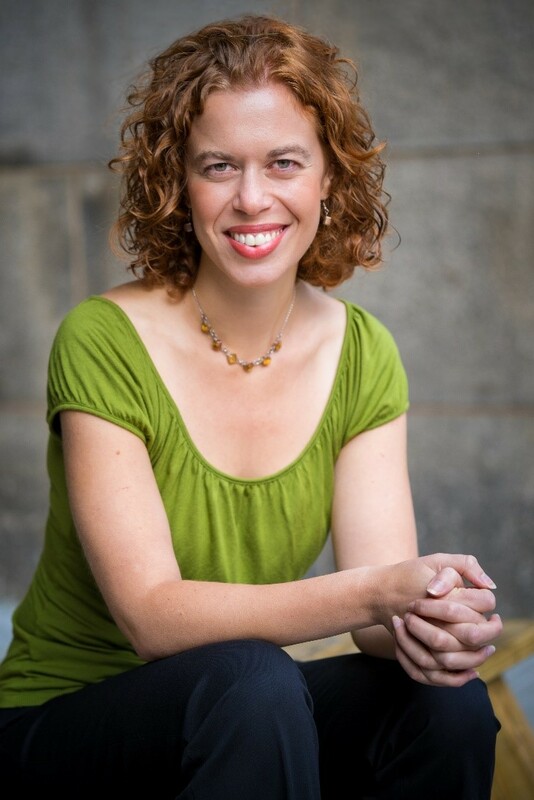 Katy Rubin is founder and executive director of Theatre of the Oppressed NYC, an organization that partners with communities facing discrimination to spark transformative action through theatre. TONYC has developed and presented over 250 Forum and Legislative Theatre performances since 2011. These free, participatory events bring together New Yorkers experiencing injustice in the housing, criminal justice, health and immigration systems, organizers, advocates, and elected officials, and have impacted city policies and institutional practices throughout NYC. Rubin trained with Augusto Boal at the Center for Theatre of the Oppressed—Rio de Janeiro, and later with Jana Sanskriti in India and Cardboard Citizens in London. She holds a BFA from the Boston University School of Theater and is an alum of Coro Leadership New York. 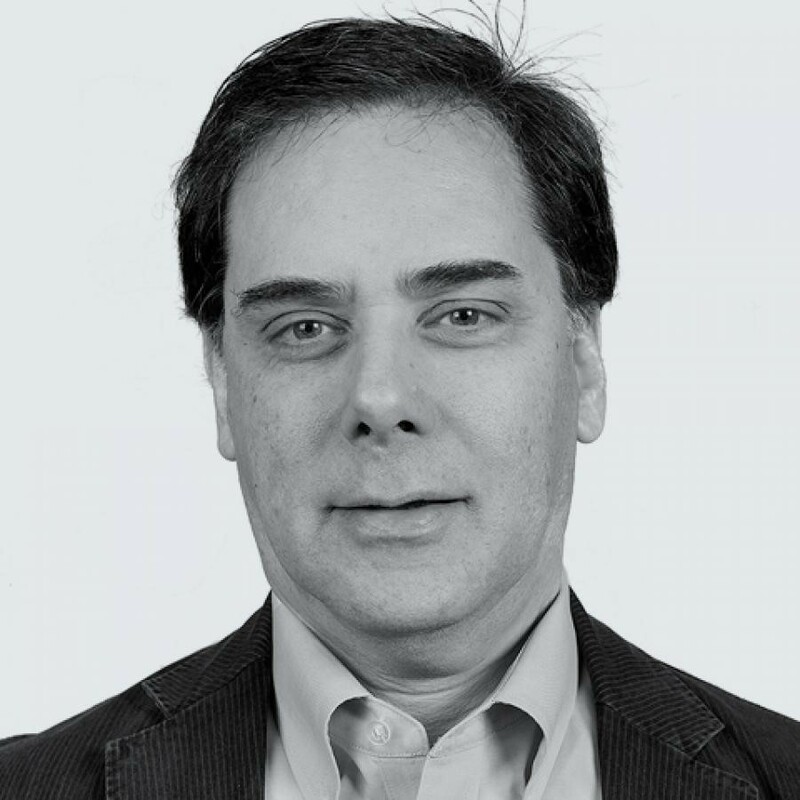 Victor Rubin is vice president for research at PolicyLink, a national nonprofit institute advancing equitable policy change. He has been an urban planning researcher, teacher, and consultant for more than 35 years. He leads the research and documentation about ArtPlace America’s Community Development Investments and supervised the recent assessment of a pilot technical assistance program for the Our Town program of the National Endowment for the Arts. He coauthored the 2018 PolicyLink report for the Robert Wood Johnson Foundation, Counting a Diverse Nation: Disaggregating Data on Race and Ethnicity to Advance a Culture of Health, and, with Angela Glover Blackwell and Chris Schildt, “Equitable, Inclusive Growth Strategies for American Cities,” a chapter in Wachter, Susan M. and Lei Ding, editors, Building Shared Prosperity in America’s Communities, 2016, University of Pennsylvania Press. He has been an advisor to the American Planning Association, The American Institute of Architects, the National League of Cities and many other organizations. He was guest editor of the Special Issue on Regional Equity of the Journal of the Community Development Society (2011 and 2018). Rubin joined PolicyLink in 2000 after serving as director of the HUD Office of University Partnerships. He is a member of the California Planning Roundtable and was formerly adjunct associate professor in the Department of City and Regional Planning at the University of California, Berkeley, the department where he earned his MCP (1975) and Ph.D. (1986). He has lived in Oakland since 1975. 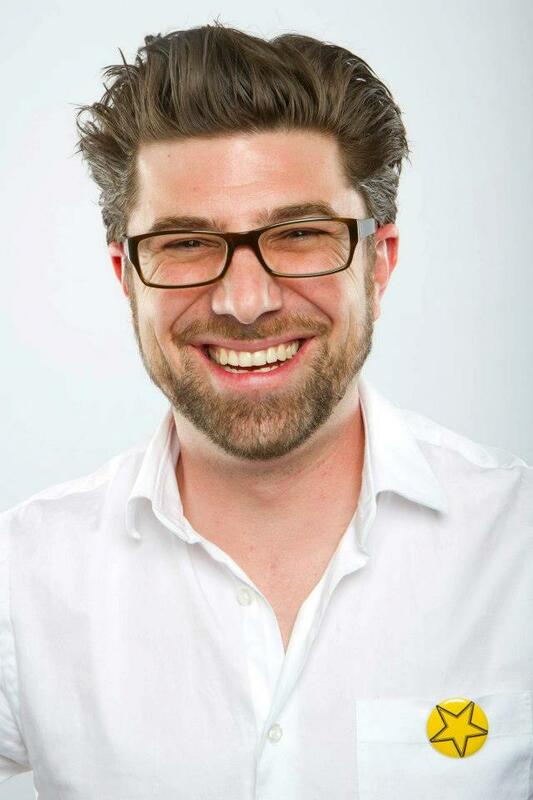 Ted Russell is associate director of Arts Strategy and Ventures at Kenneth Rainin Foundation. Previously he served as senior program officer for the arts at The James Irvine Foundation from 2005 to 2016, and before that was director of marketing at Montalvo Arts Center, where he developed and implemented comprehensive marketing strategies that helped generate $4 million in revenue. He also has served in a variety of marketing and audience development positions at the San Francisco Symphony, La Jolla Playhouse, and Malashock Dance & Company in San Diego, and as director of the Jazz at the Wadsworth series at the University of California, Los Angeles. In addition, Russell has successfully developed and implemented media and marketing plans for Listen.com as senior manager of online marketing and for SFGate.com as marketing director. 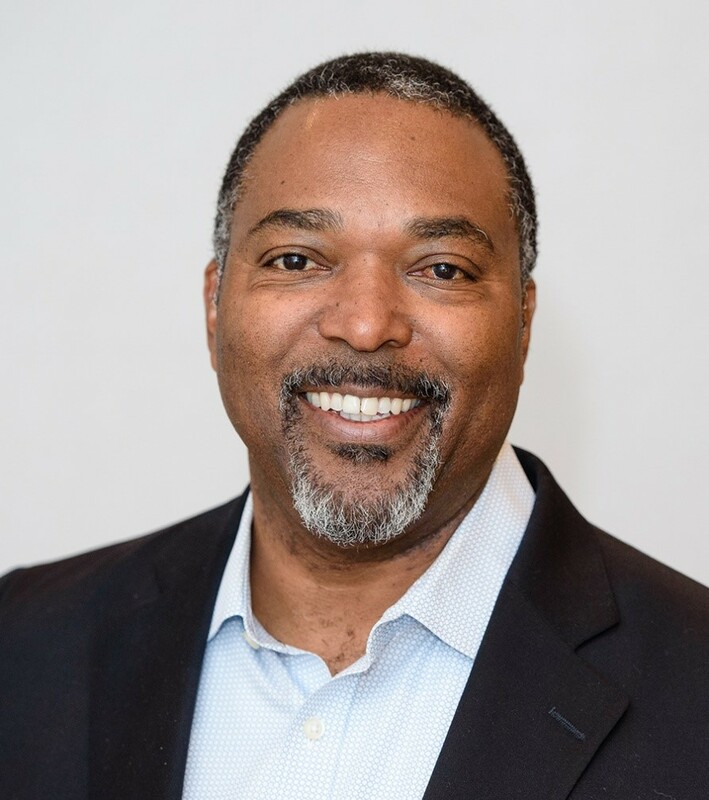 Russell has served as a board member for the Yerba Buena Center for the Arts, the Joe Goode Performance Group, and the Independent Television Service (ITVS), and is the former co-chair of Northern California Grantmakers’ Arts Loan Fund. He holds a bachelor’s degree in mechanical engineering from Yale University, and an Master in Business Administration in arts management from Anderson Graduate School of Management at University of California, Los Angeles. 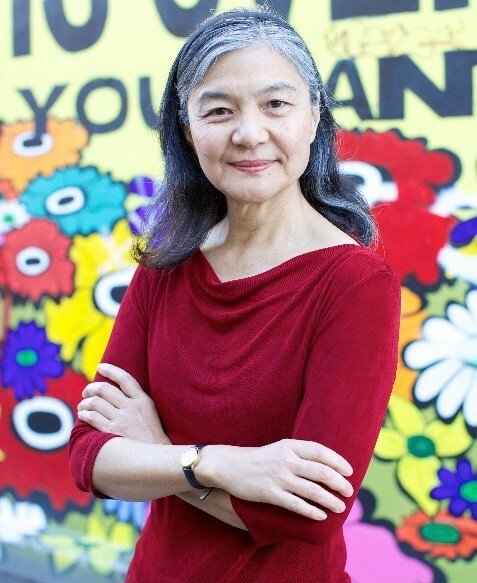 Kristin Sakoda is executive director of the Los Angeles County Arts Commission providing leadership for Arts Commission strategies in arts and culture countywide. A creative professional with over 20 years of experience in the cultural field, Sakoda is an arts executive, attorney, and artist who most recently served as deputy commissioner & general counsel of the New York City Department of Cultural Affairs (DCLA), the largest municipal arts funder in the U.S. providing grants and technical assistance to more than 900 cultural organizations each year with an annual expense budget of $180M. In her role at DCLA, Sakoda advanced a wide range of strategic, programmatic, legislative, and policy initiatives. Her portfolio included capital projects at cultural facilities, public art, diversity and inclusion, and affordable workspace for artists. She simultaneously served as chief legal officer of the agency and with a diverse legal practice of intellectual property, nonprofit governance, contracts, real estate and regulation. She also served as chief executive officer of the city’s Theater Subdistrict Council awarding grants to cultivate diversity and inclusion on Broadway and beyond. Sakoda is also a creative professional and lifelong arts practitioner whose work continues to be informed by her professional career in dance, music, theater and songwriting. Sakoda holds a J.D. from NYU School of Law, where she received the Jack J. Katz Memorial Award for Excellence in Entertainment Law, and a B.A. from Stanford University in American Studies, with a specialization in Race and Ethnicity, and a secondary major in Feminist Studies. F. Javier Torres-Campos is Surdna Foundation’s program director of the Thriving Cultures program. 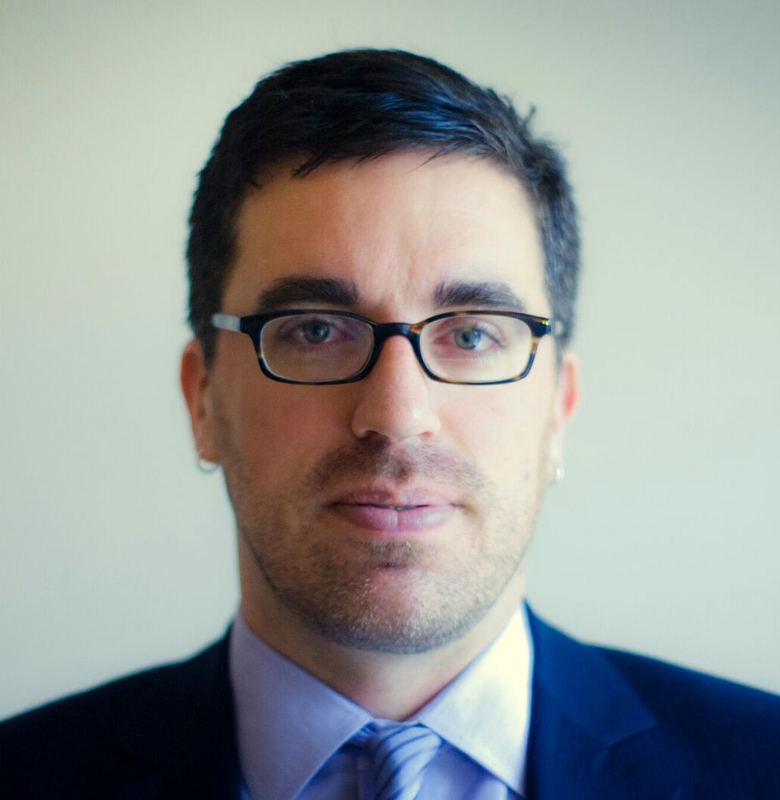 Prior to joining Surdna, he was director of national grantmaking at ArtPlace America. Previously, he was senior program officer at The Boston Foundation where he was responsible for the re-articulation and implementation of the Foundation’s sector strategy and for leveraging national arts investments and philanthropy for Boston. Prior to his role at the Foundation, Torres-Campos was the director of Villa Victoria Center for the Arts, a program of Inquilinos Boricuas en Acción. He led the implementation of a strategic business plan that improved the operational, programmatic, and financial health of their arts programs and he guided the rebranding of the program that supported diversification of funding and deepening the impact of programs through community outreach and audience development. He is the board chair for the Boston Cultural Council. 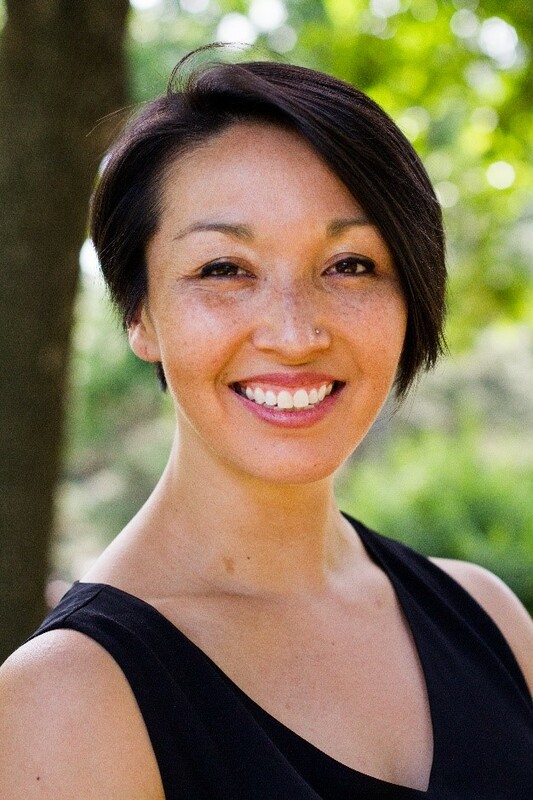 Vanessa Whang is an independent consultant, advisor, and thought partner to funders and organizations engaged with culture/arts/humanities and has had a career in the non-profit cultural sector for over 30 years and in philanthropy for 20. Her inquiries increasingly grapple with how to advance aspirations for social justice in an increasingly diverse nation built on legacies of codified inequality, and how a deeper understanding of culture can be a key to finding a path forward. She recently had the privilege of working with Roberto Bedoya to create a new cultural plan for the City of Oakland centered on equity and belonging.